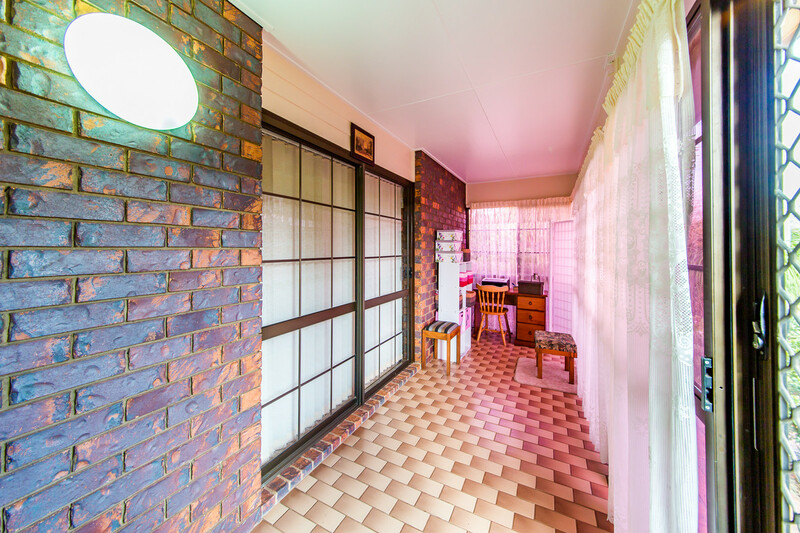 | They don’t make them like this anymore! 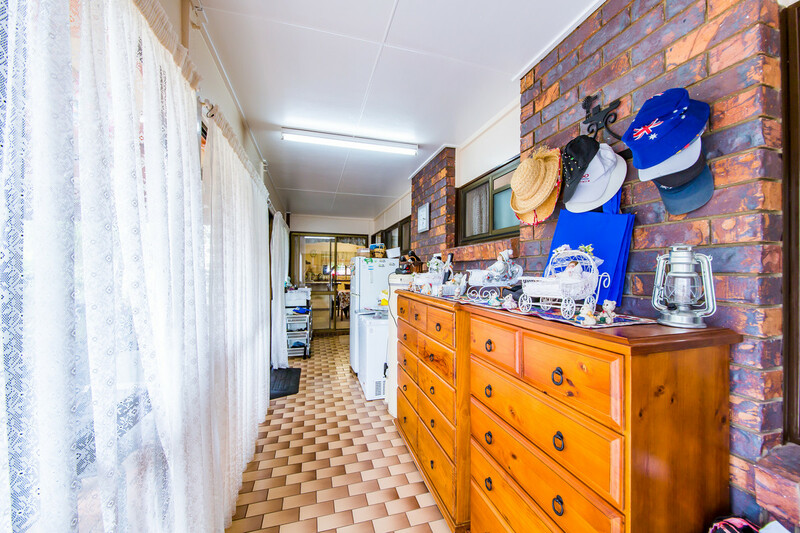 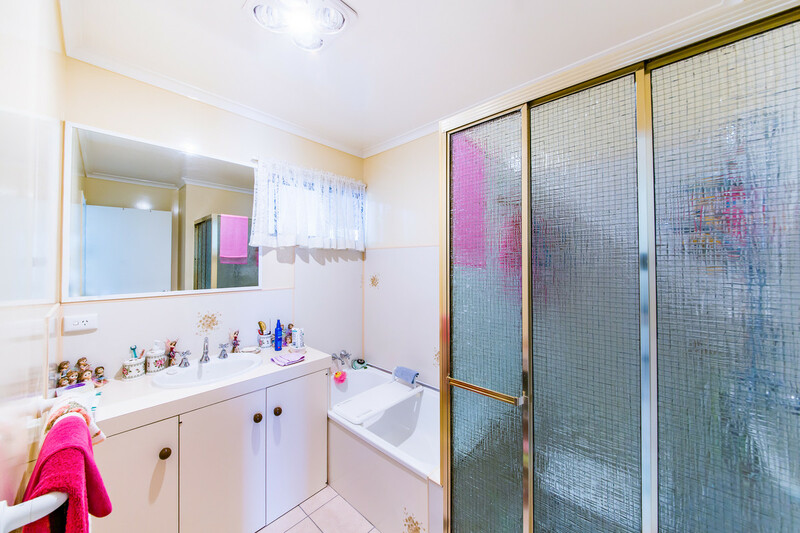 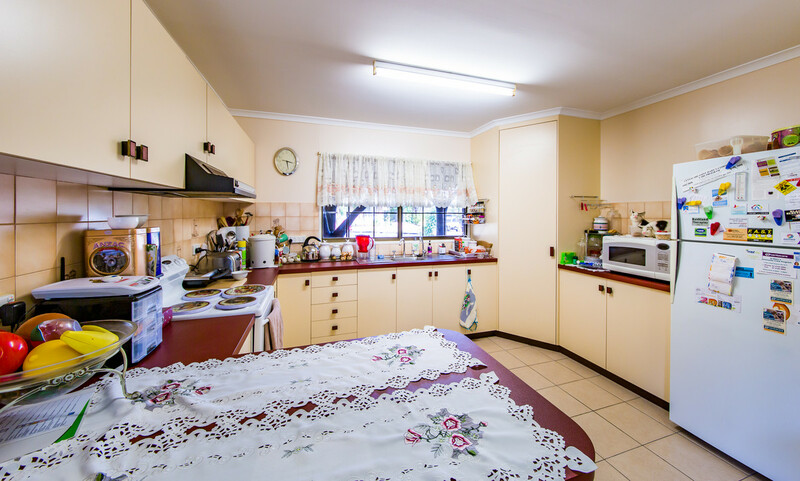 Located just walking distance to Schools, parks and the CBD, presents this solid, immaculate brick home. 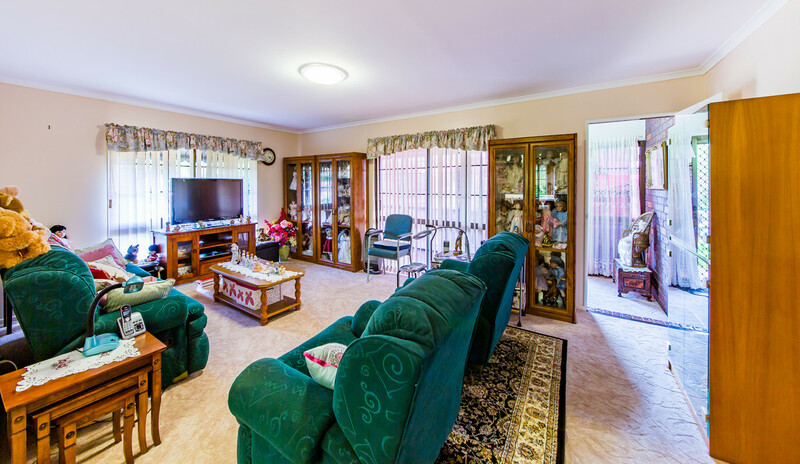 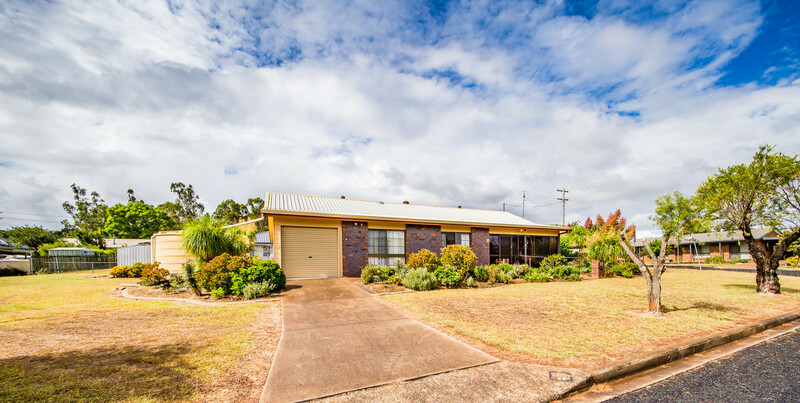 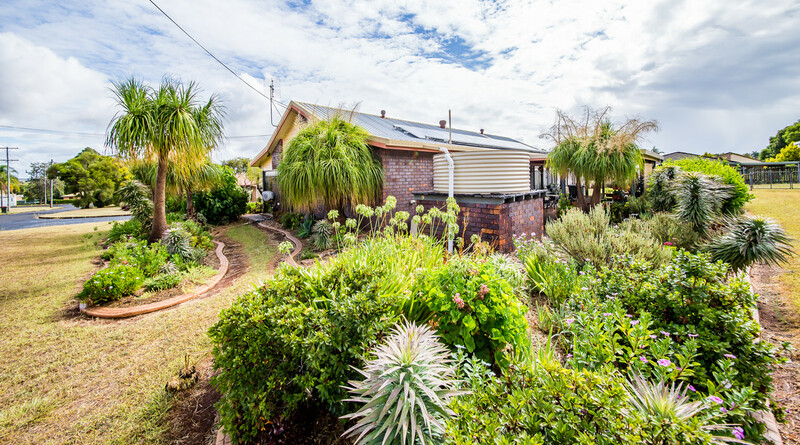 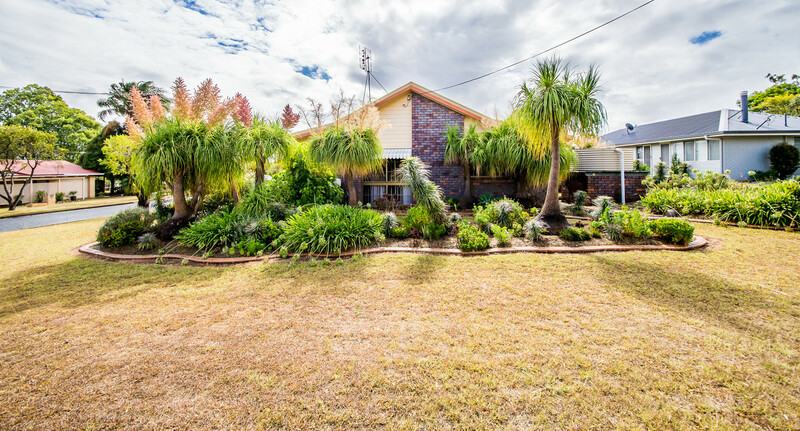 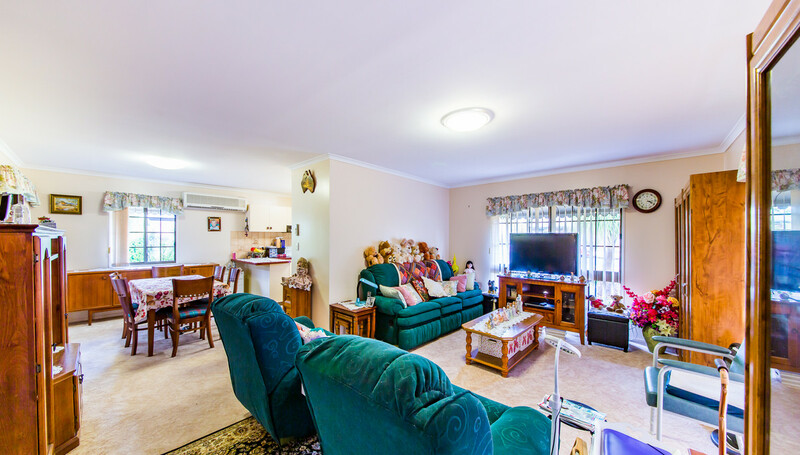 Whether you are an investor, first home buyer or a retiree, you will be impressed with what this home has to offer. 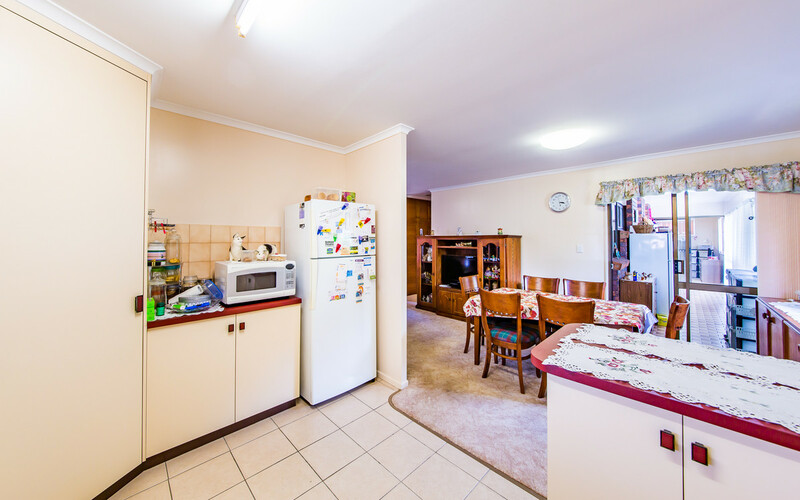 Inside you have an open plan kitchen, dining and lounge room. 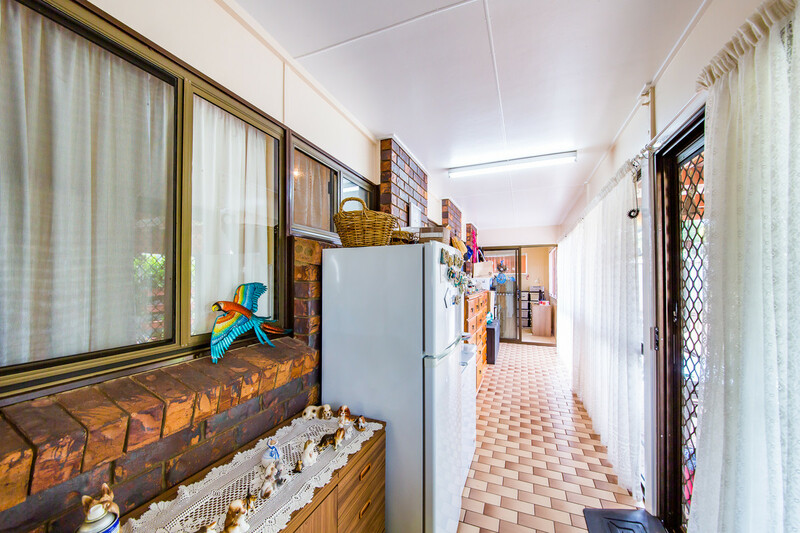 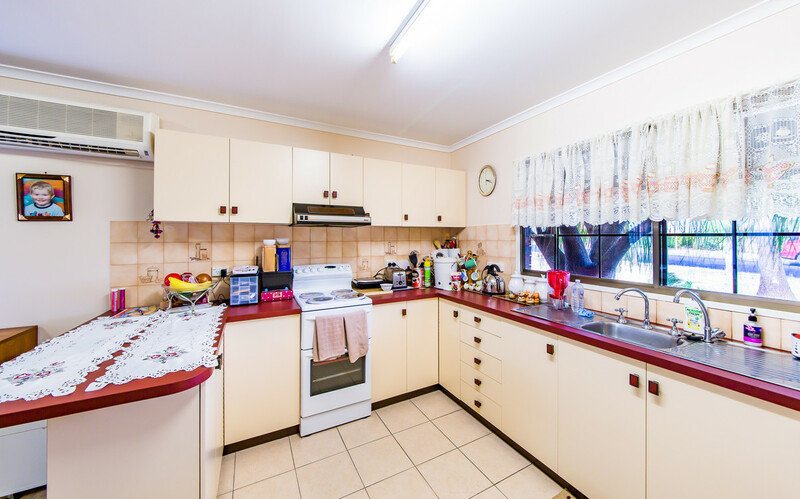 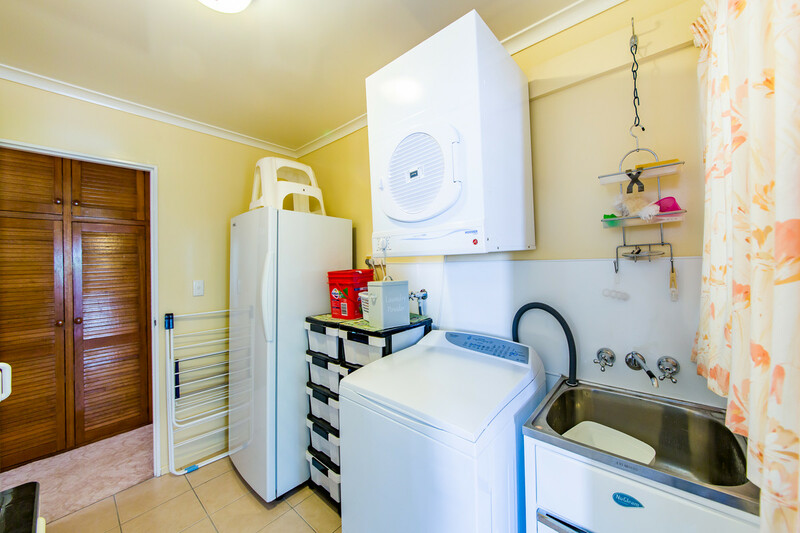 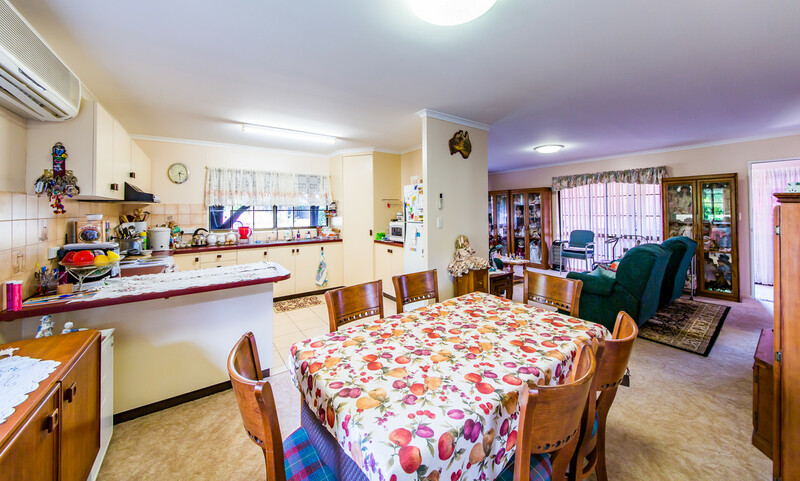 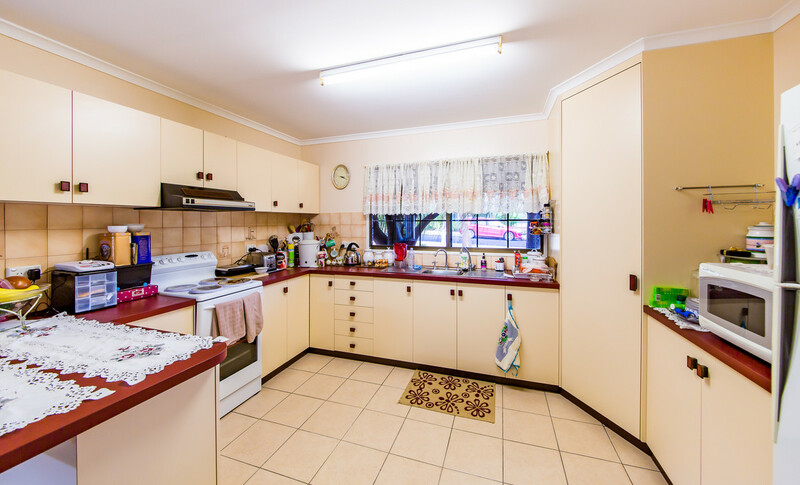 The kitchen can accommodate a large family offering plenty of cupboard and bench space. 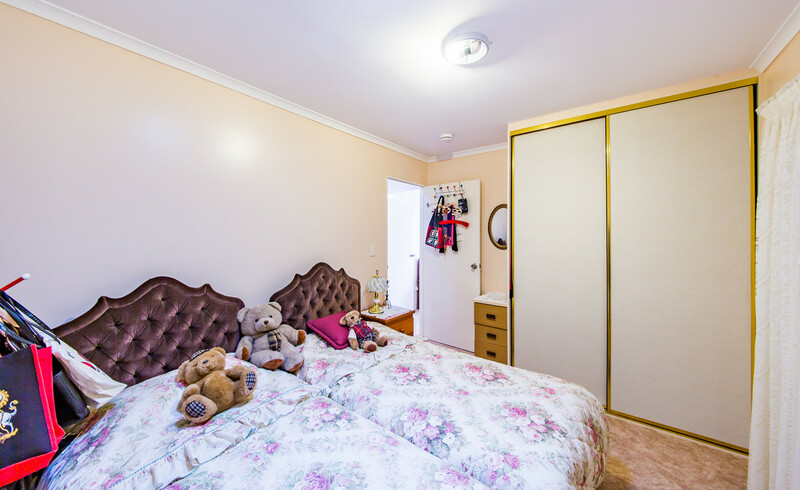 The home features 3 large bedrooms all with built-ins. 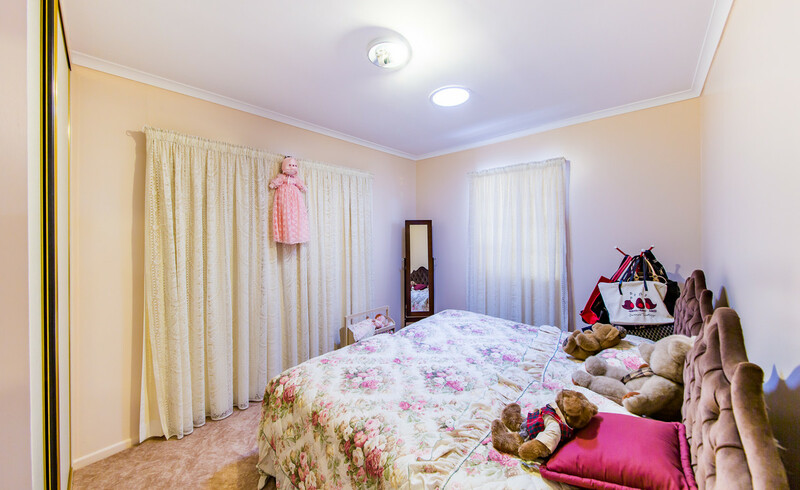 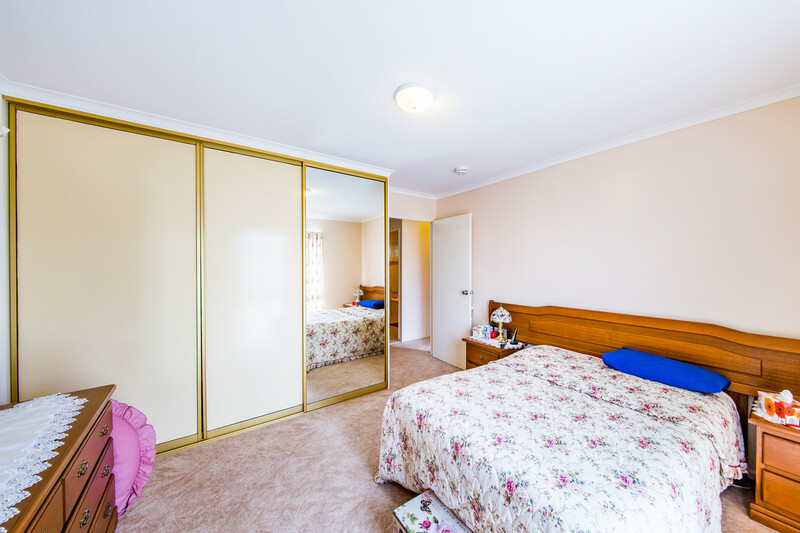 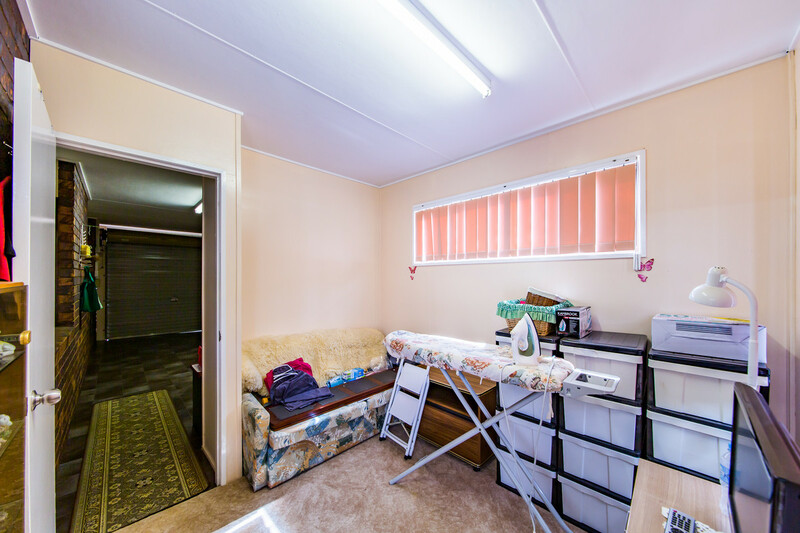 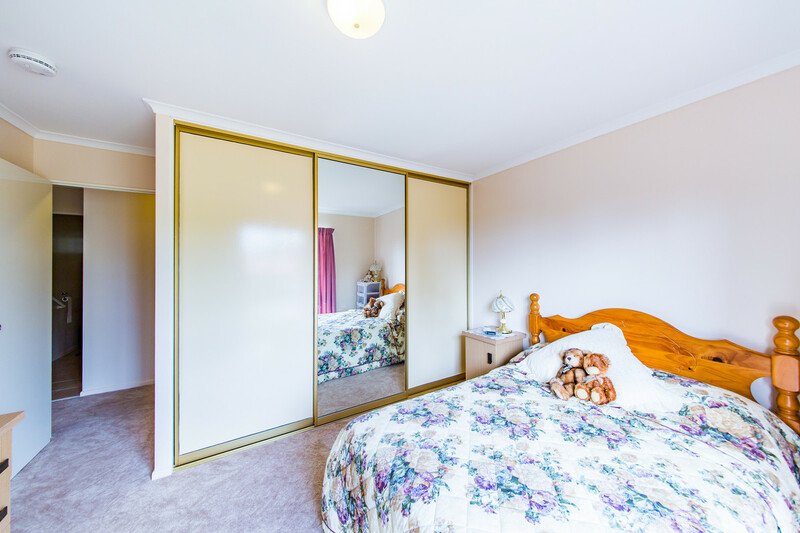 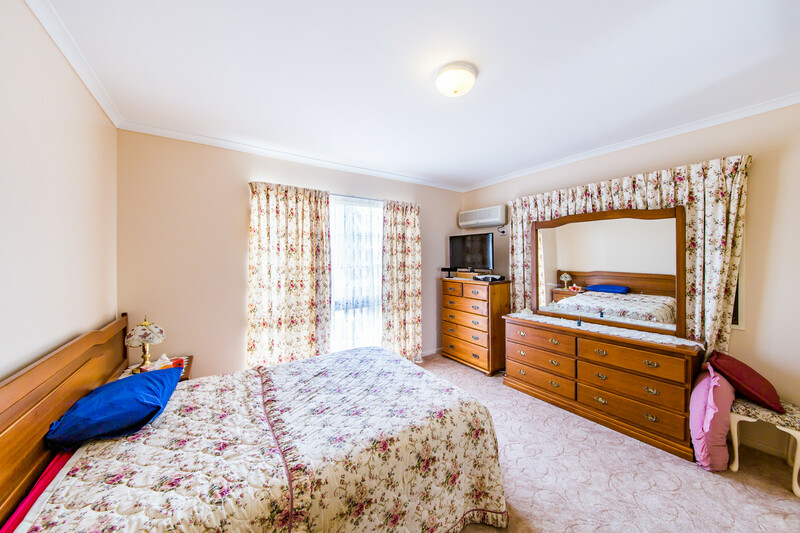 The 4th bedroom can be used as an office, sewing room, guest room or storage room. 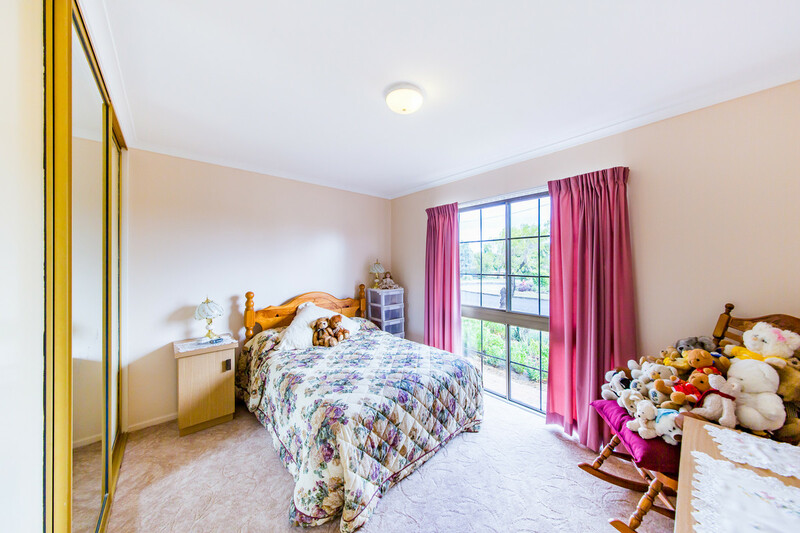 You also have 2 x sun rooms, 1 located at the front and 1 located at the back. 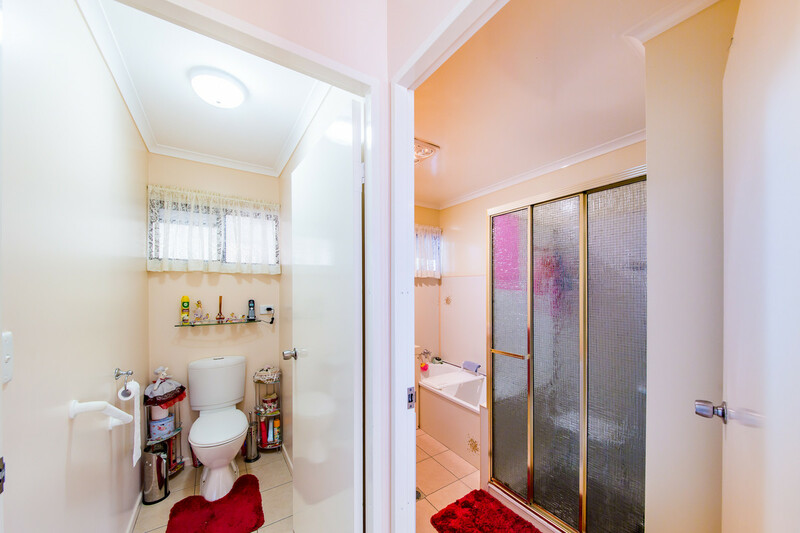 The main bathroom offers both a shower and a bath. 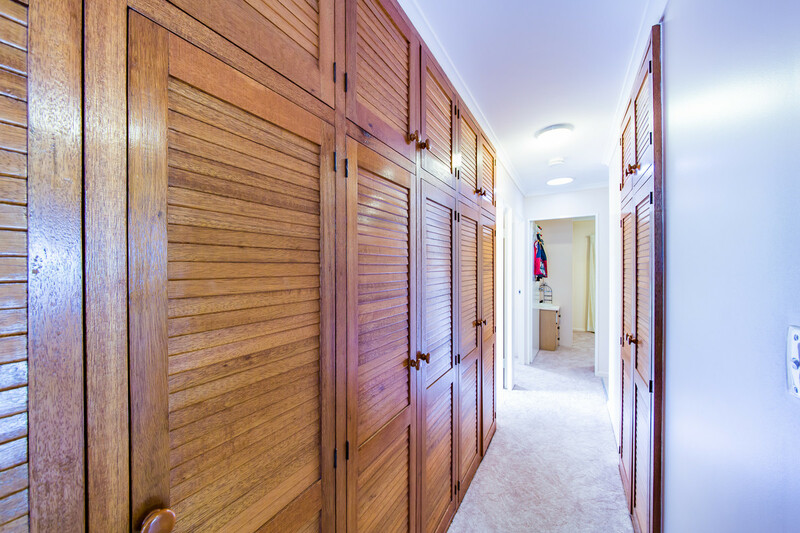 You have ample amount of storage along the hallway plus big built-ins in all 3 bedrooms. 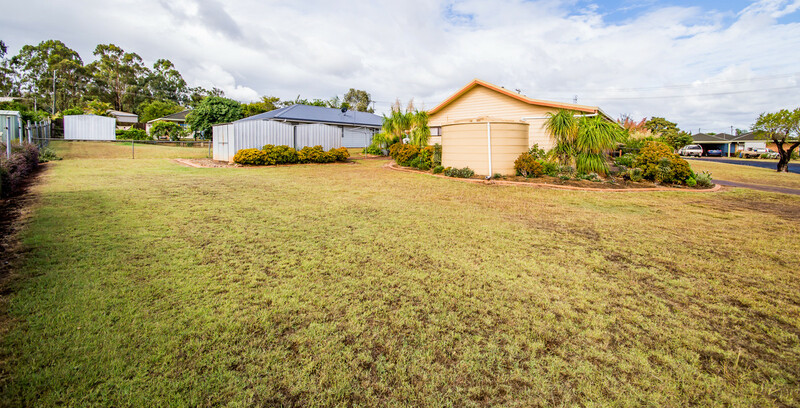 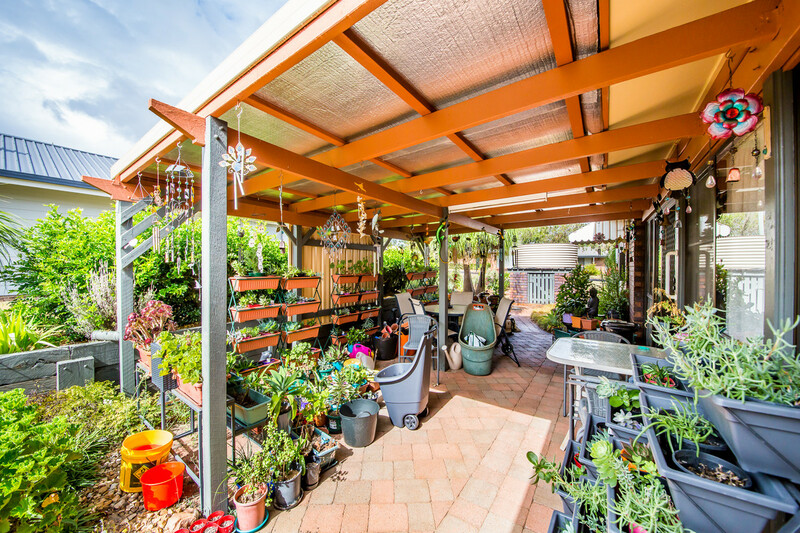 Outside you have a large outdoor patio area, perfect for entertaining friends and family, 5KVA solar connected, 2 x garden sheds plus a large area to build a shed and a single integral garage with remote control door. 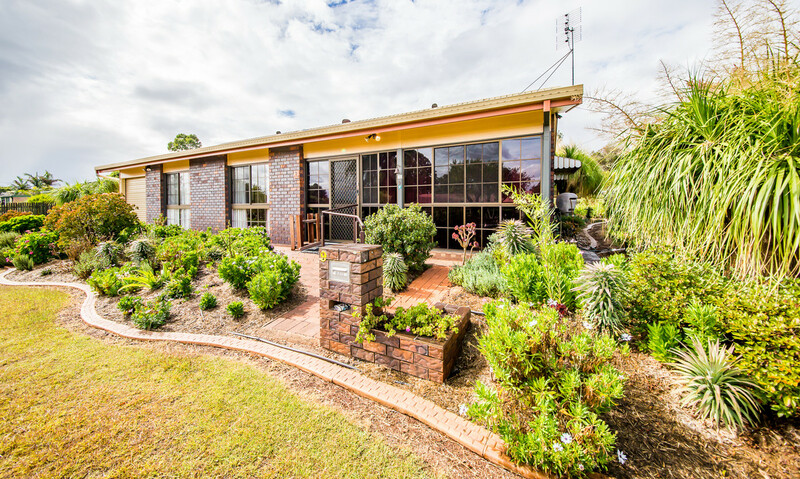 Contact me today as this one wont last long!